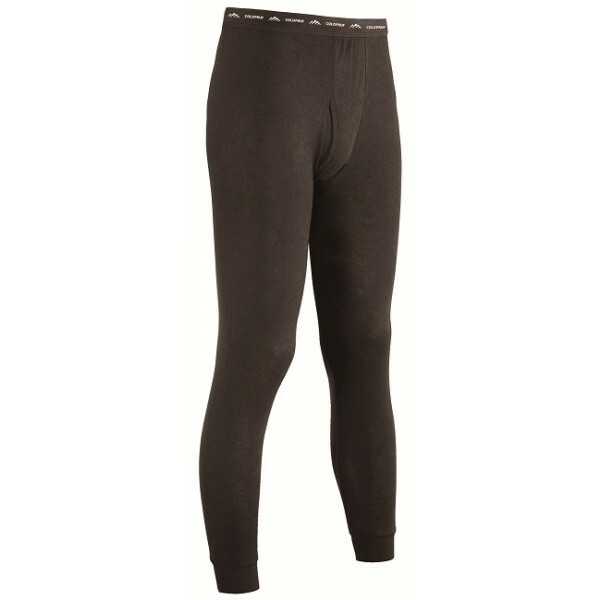 Polypropylene is a high performance fiber that is perfect for winter long underwear. 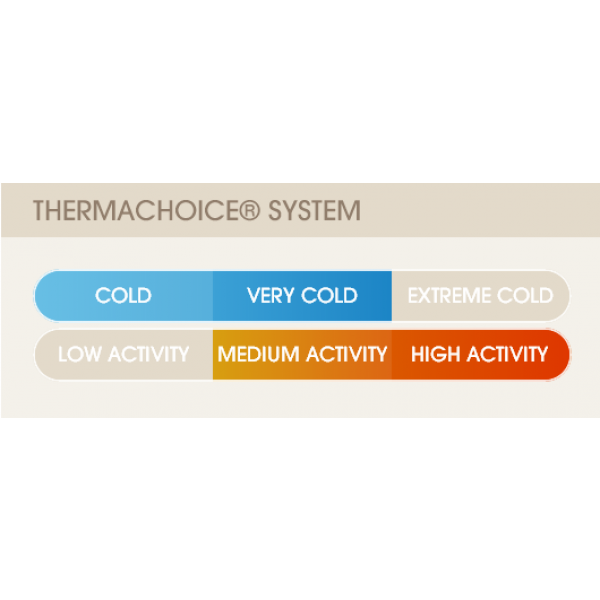 Because polypro retains more heat than any other fabric, it traps your body's natural heat keeping it next to your skin so you stay warmer. 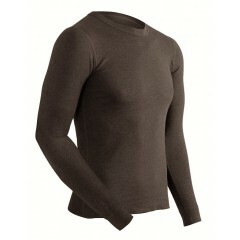 Polypropylene thermals also retain heat when it is wet helping to prevent hypothermia. The US Coast Guard and US Navy are required to wear polypro any time they enter cold water because of its ability to retain heat even when wet. 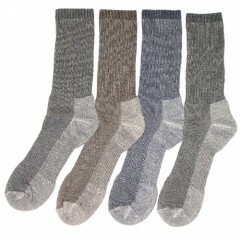 Polypropylene also helps keep your skin dry so you stay more comfortable.